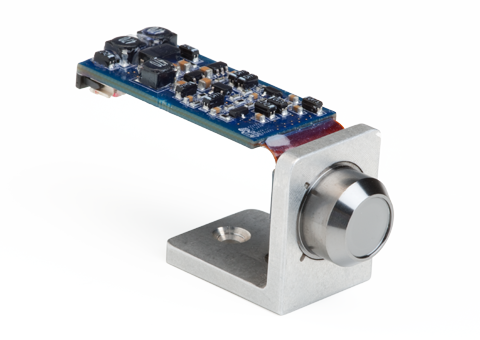 Our XPIN Detector has a 625μm thick Si-PIN diode, an ultra-low-noise JFET, multilayer collimator, preamplifier, and is internally cooled with a two-stage thermoelectric cooler. Our detectors use DuraBeryllium® windows uniquely coated with DuraCoat®, which is corrosion resistant and ideal for harsh environments. 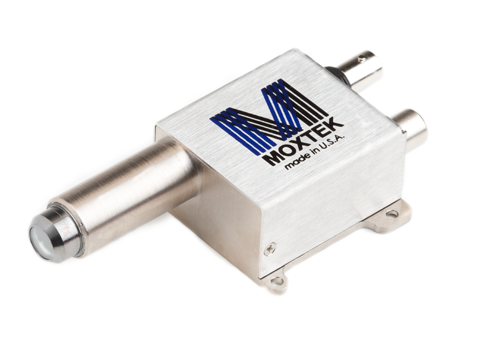 All Moxtek detectors are encapsulated in vacuum enabling minimum detector temperatures. The XPIN is available with a 6mm2 or 13mm2 active areas. The compact sizes allow for design flexibility.